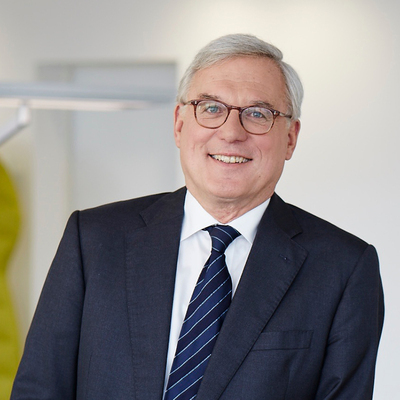 Werner Schwab is a seasoned professional with nearly 25 years’ experience in the executive search industry. He joined Boyden as a Managing Partner in 2004. Having a broad range of expertise, Werner serves clients in various industries, with an emphasis on industrial, automotive and technology. He focuses on general managers, board directors, and executives in specialised functions.